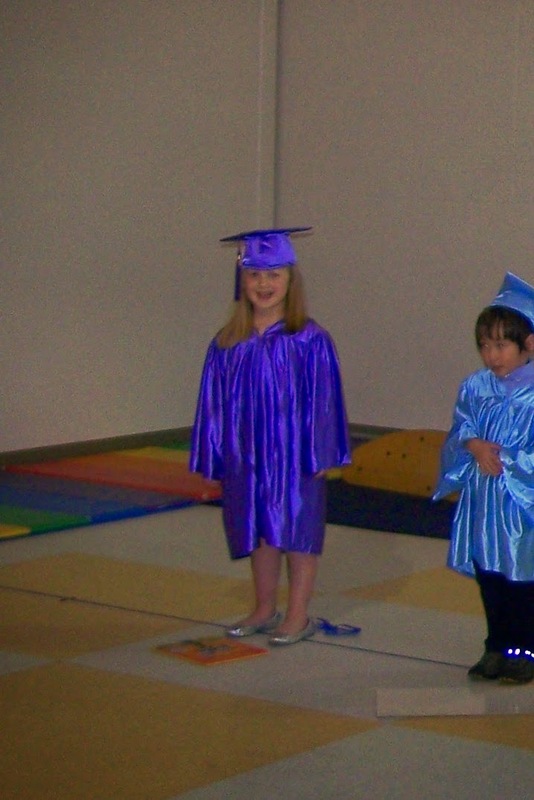 While all this baby stuff was going on, my little girl also managed to graduate from Kindergarten. We are so proud of her and all the hard work she did this year. It's part of life. And no, life isn't fair.